Apart from the health benefits canoeing and kayaking are offering – such as training the biceps, strengthening back muscles, improving endurance, practicing to keep balance and so on – you’ll also be able to discover nature from a whole new perspective. 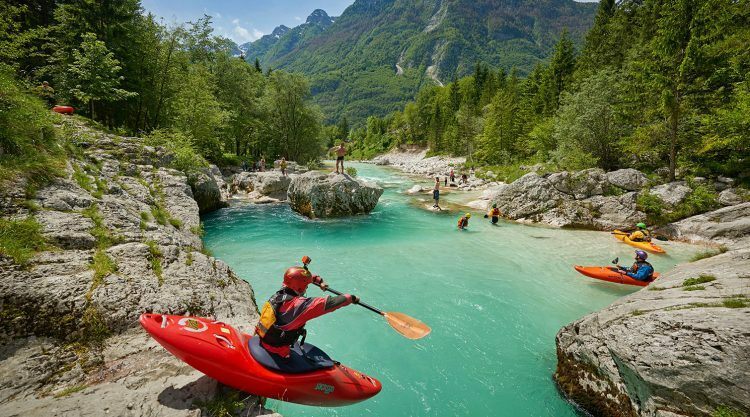 Those already familiar with the water sport might appreciate the following travel tips, to the others it might be an inspiration to finally start with this extraordinary sport. Especially beginners feel comfortable and safe in the peaceful, meadowy countryside and moors of the “Spreewald” in Brandenburg, Germany (about 1 hour outside of Berlin). Beaver lodges, otters, storks and hawks are all part of the UNESCO Biosphere Reserve. 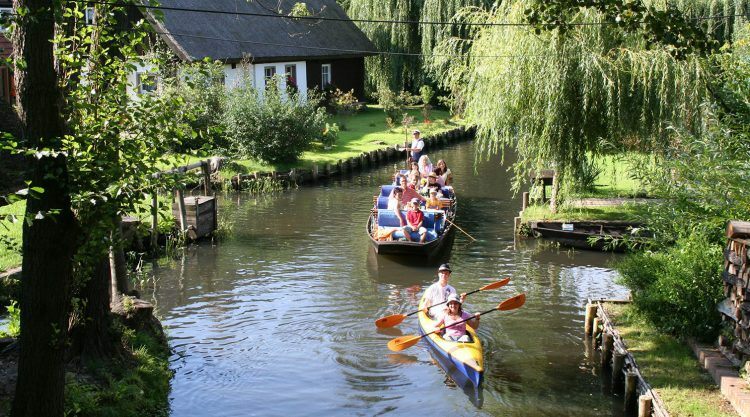 A nice beginner’s tour leads from Lübben via Lübbenau and Burg: 5 days while passing picturesque “Spreewaldhäuser” (typical buildings for the Spreewald), cozy garden restaurants, old wooden bridges as well as hand-operated locks. Enjoy the quietness and peaceful evenings on the camp sides while roasting some marshmallows over the camp fire. 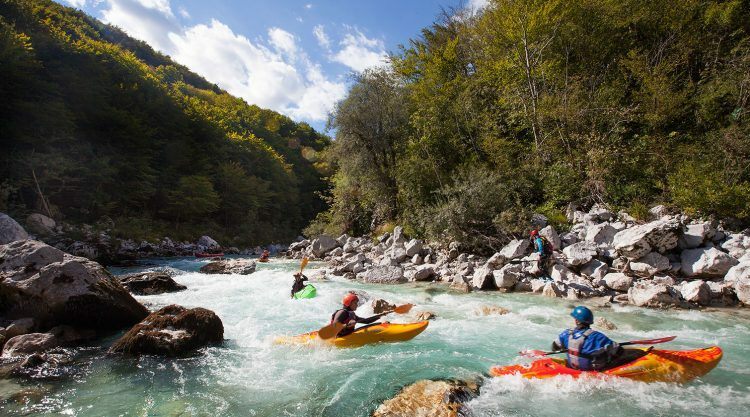 The rivers and small canals are suitable for both canoes and kayaks. 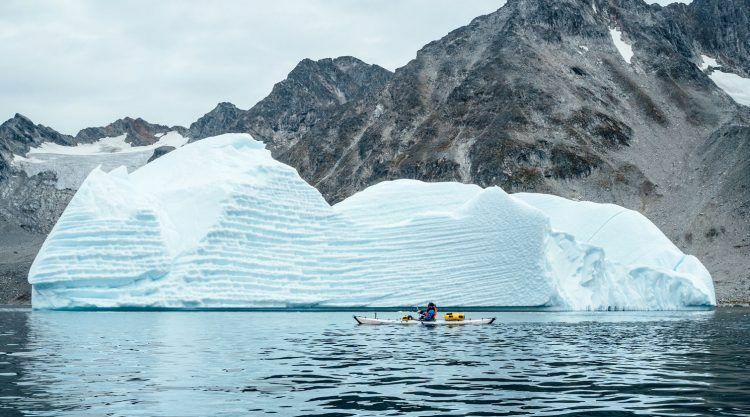 With altering deep blue and ice coloured waters, stunning landscapes and a rich nature, Greenland is a paradise for kayak lovers and a must go. 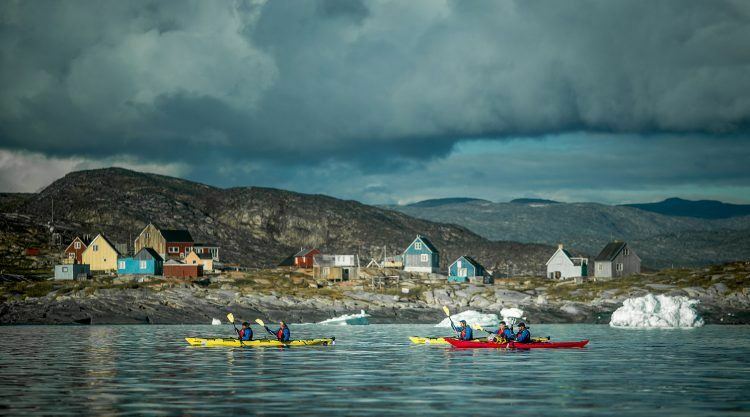 The kayak provides a cultural link between the first immigrants in Greenland to today’s sport. It was invented in the Arctic and came with the first immigrants to Greenland over 4500 years ago. Even today the kayak is one of their strongest cultural symbols. 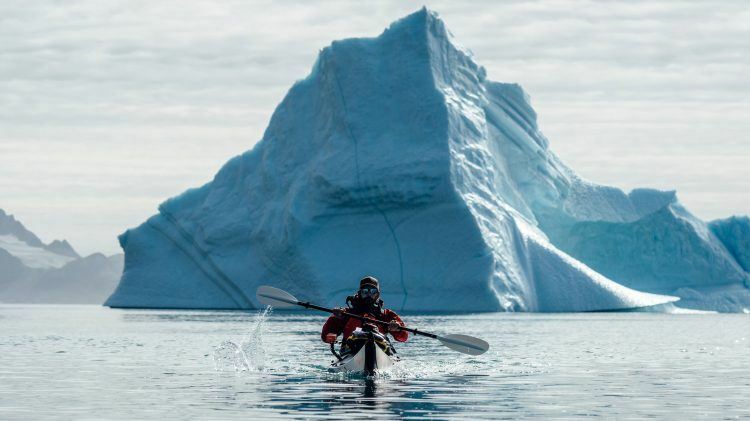 Kayak tours in Greenland lead between majestic icebergs, whales, seals, the small Greenland towns and settlements – along a rough coastal line. You’ll feel pretty tiny compared to these wonders of nature. 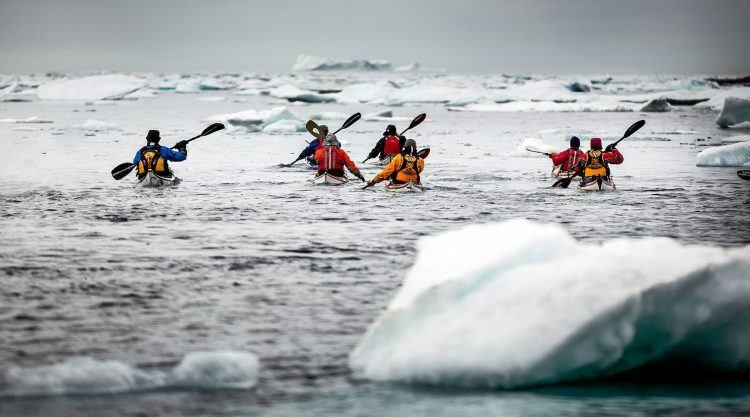 A sea kayak multi-day tour in Greenland is suited for experienced paddlers only. As fantastic as the icebergs are, you should never get too close to them. They can lose their balance and then lie on the side or turn around completely, whole pieces break and rush into the sea. Even with a neoprene suit, a few minutes in the ice-cold water can be life-threatening. But with such a spectacular ride in prospect, it is worthwhile practicing in quieter waters, isn’t it? 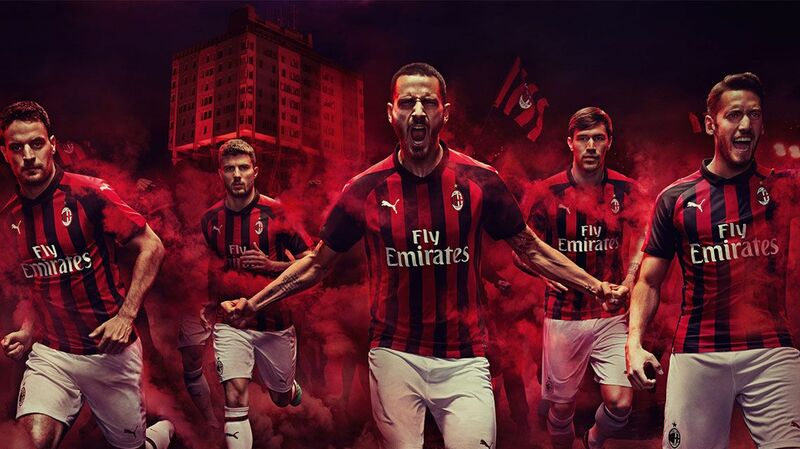 The best months are June, July and August. In advance you should be informed about special wind conditions and changing tides – best you ask some locals. 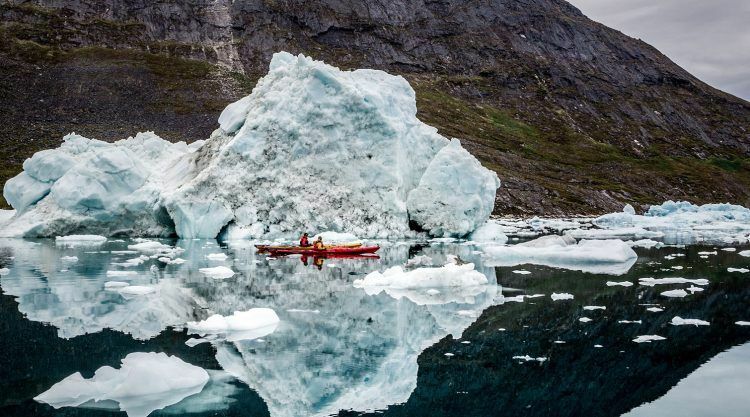 One highlight must not be forgotten: Paddling the Petermann glacier river. The Petermann glacier is the largest floating glacier in the Northern Hemisphere, located in north-western Greenland and builds a river which is as blue as the bluest blue can be. In the gulf of Thailand, between the Indian Ocean and the South China Sea, you’ll find an elephant-shaped tropical island called Koh Chang. The kayak glides through the emerald waters, picture this: behind the lonely beach in the south west of Koh Chang lies the open sea on the left, on the right rises a deep green wall of jungle. A group of monkeys is hanging out on the sun-kissed rocks, looking for crayfish and crabs for supper. A few paddle strokes further waits Koh Man Nai, an uninhabited island with palm-lined beaches and white sand. The water is warm and hardly promises any cooling – sun protection is mandatory. The paddling in still air conditions a bit further from the coast is still very relaxed. 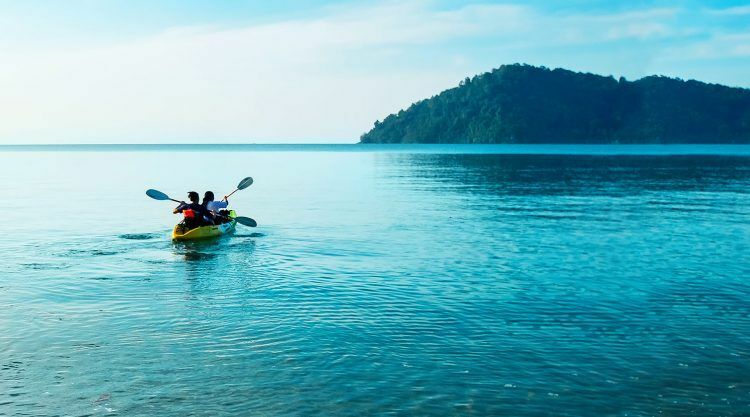 You can kayak all over Koh Chang. Most of the resorts offer kayaks for rent, you can start directly at the beach and discover the marvellous coasts from the water. Feel free like Leonardo DiCaprio in “The Beach”. Obviously just enjoy the paradise feeling without the creepy stuff in the end! 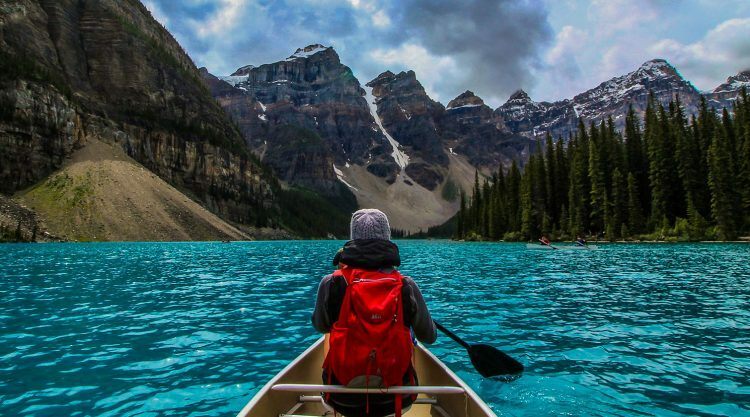 Deep, green forests, mighty mountains and misty mornings – whatever you need, the Lake Moraine in Canada offers it all. 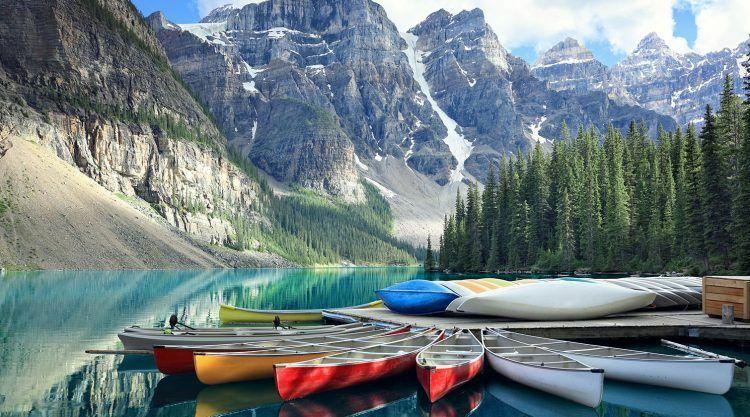 The glacially fed lake lies in the Banff National Park close to Calgary and Alberta. 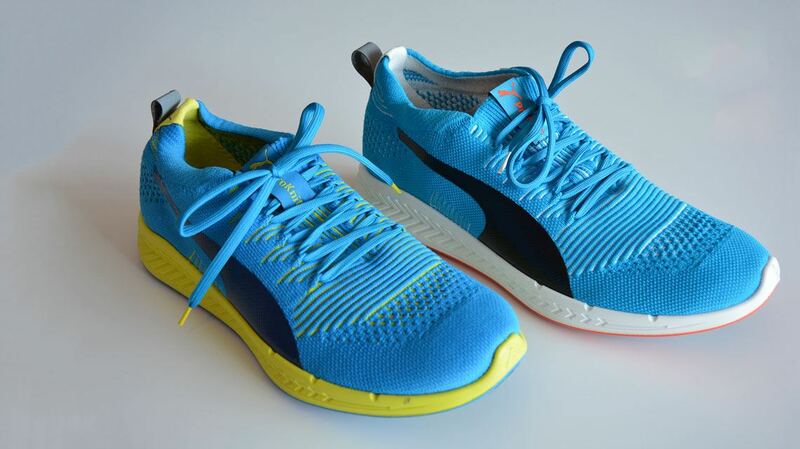 Its distinct blue-green colour is due to glacial rock flour. One hour should be enough to explore the small lake, so you can try a 2-hour hike on top of the Tower of Babel as well. Due to its popularity, it can be crowded from time to time. You should get there early in the morning. Turquoise and emerald green water rushes with high speed over rocks, through canyons and down waterfalls. A whitewater tour is pretty demanding – for muscles and mind alike. 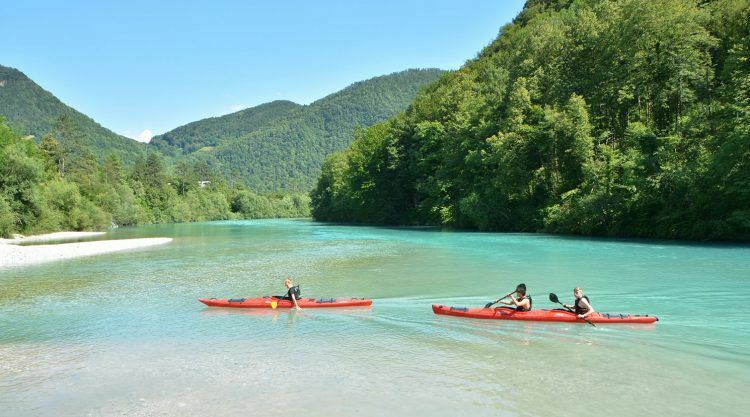 With its characteristic blue-green colour, the Soča River in Slovenia is one of the most beautiful rivers in Europe. It is characterised by smaller and larger waterfalls, rapids and narrow rocky gorges, as well as numerous trunks. For beginners (get a guide though!) 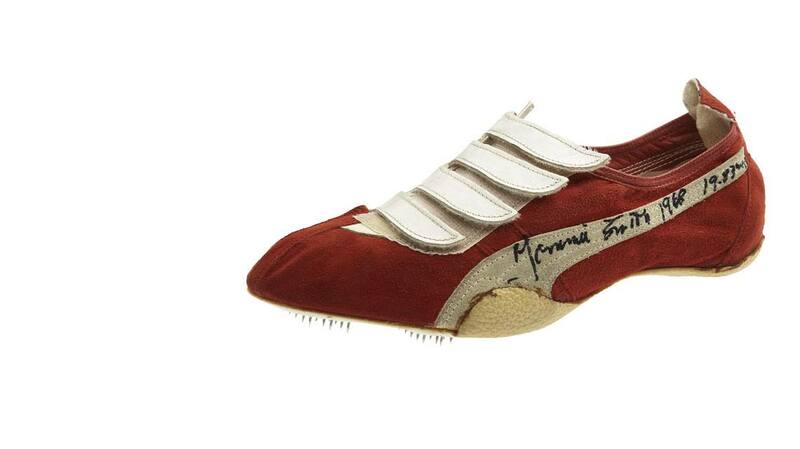 and experienced adrenaline junkies. 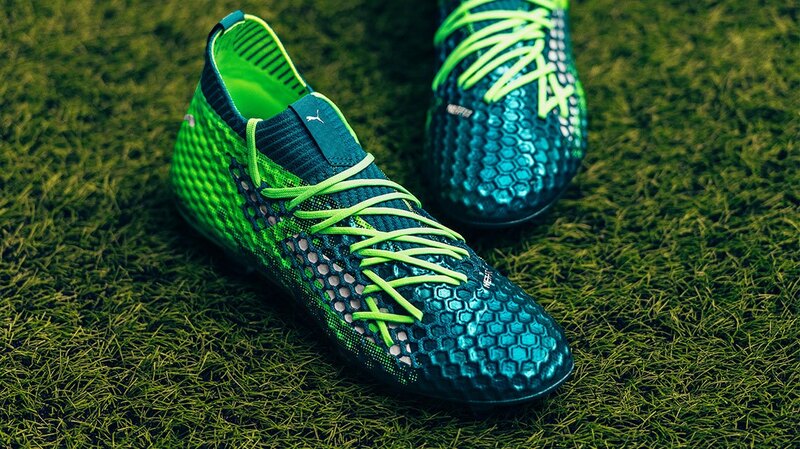 "Austria is in for a Surprise"
Who will be the European Football Champion 2016?